Latest News from Schwerzmann & Wise, P.C. 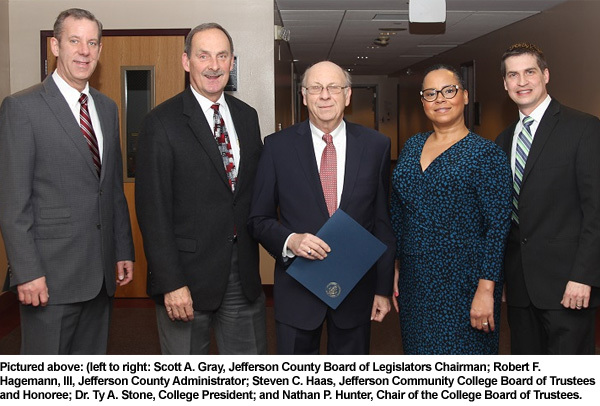 Law Firm | Watertown, N.Y.
Mr. Haas was first appointed to the Board of Trustees in August 1987 by the Jefferson County Board of Legislators to fill an unexpired term. Mr. Haas provided leadership to the Board of Trustees as Treasurer from 1988 through 1989, Vice Chair from 1992 through 1993, and as Chair of the Board from 1994 to 1996. Additionally, Mr. Haas has served as chair of the Personnel Committee from 1988 until 2008, and has also served on the Academic & Education Committee and Budget & Planning Committee. Over the last three decades, he has served with five of Jefferson’s six college presidents and chaired the presidential search committee in 2006 for the College’s 5 th president, Dr. Carole McCoy. There's more paperwork for people to fill out when it comes to buying a house. Watertown lawyer Keith Coughlin found that out personally. He appeared on 7 News at Noon on Monday to discuss the changes. Click on the picture to watch his interview. Non-compete clauses are designed to prevent you from jumping ship to work for a competitor or yourself. Watertown attorney Keith Caughlin appeared on 7 News at Noon on February 2, 2015 to discuss these clauses. 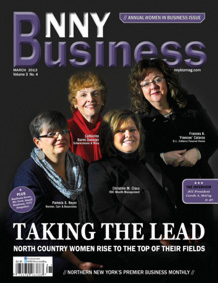 Attorney Catherine Burns Quencer has been featured in the March 2013 issue of NNY Business Magazine. She is recognized as a leader in the community for trust and estate planning and elder law. 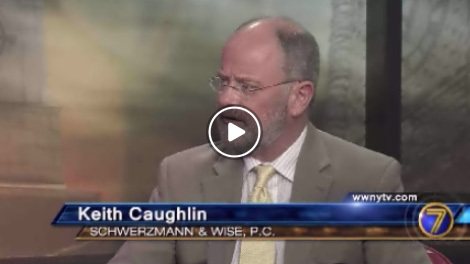 In February 2013, Attorney Keith B. Caughlin appeared in a segment of WWNY Channel 7 News at Noon to discuss education law and school suspensions. 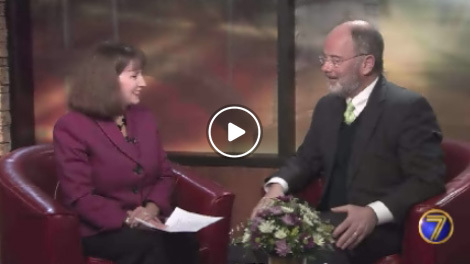 Click to watch the interview.